Stratasys & 3D Systems share prices both rocketed higher today with Stratasys making a new all time high, and 3D Systems just pennies away from its all time high. 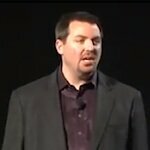 There have been numerous articles this last year, suggesting that HP get involved in 3D printers. Today, Forbes magazine runs with the idea. 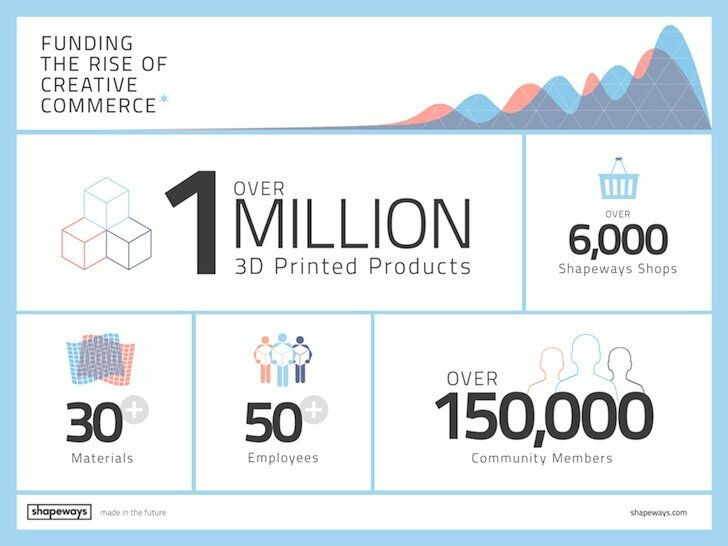 3D printing service Shapeways has announced a $6.2 million funding round, plus that they have 3D printed and sold one million objects. 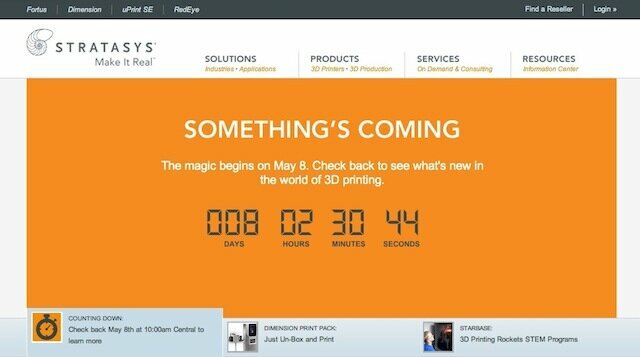 The Stratasys website teases that on May 8, 2012, “Something’s Coming,” and to check back on that day for some big 3D printing news. What is it? 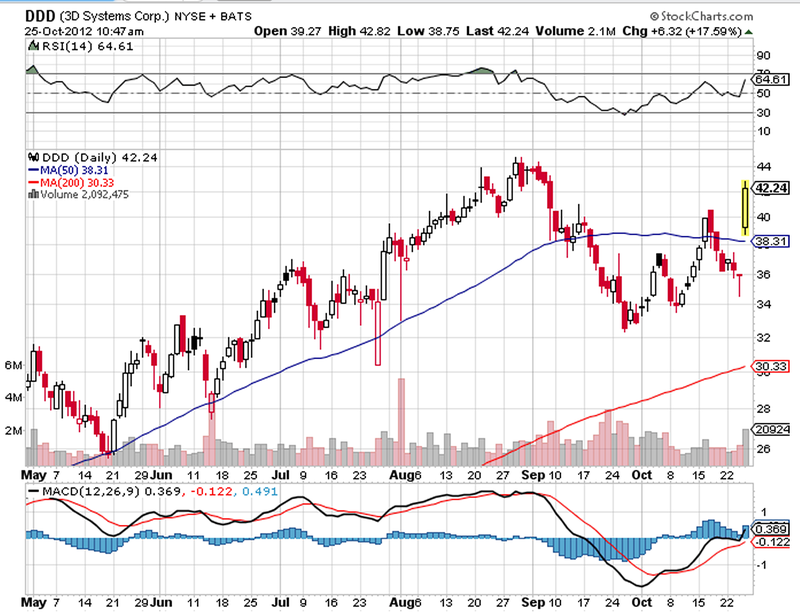 Stratasys and Objet Merge into Largest 3D Printer Company! Huge news: 3D printer companies Stratasys and Objet have merged to create the largest 3D printer company in the world. 3D Systems has acquired My Robot Nation, and will integrate the robot making technology into its upcoming children’s home 3D printer, Cubify. 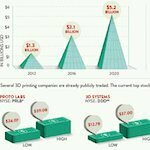 Could someone buy 3D printer company Objet prior to its IPO? 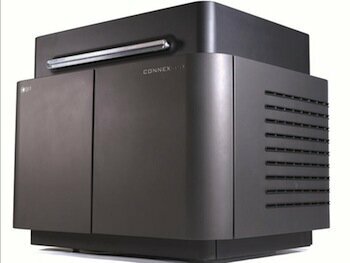 3D printer manufacturer, Objet, is set for an IPO in April or May. 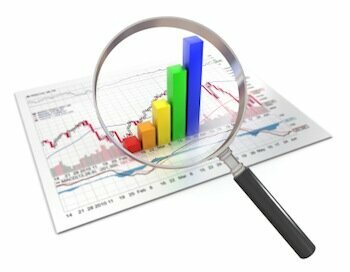 But could a buyer step in before the offering?